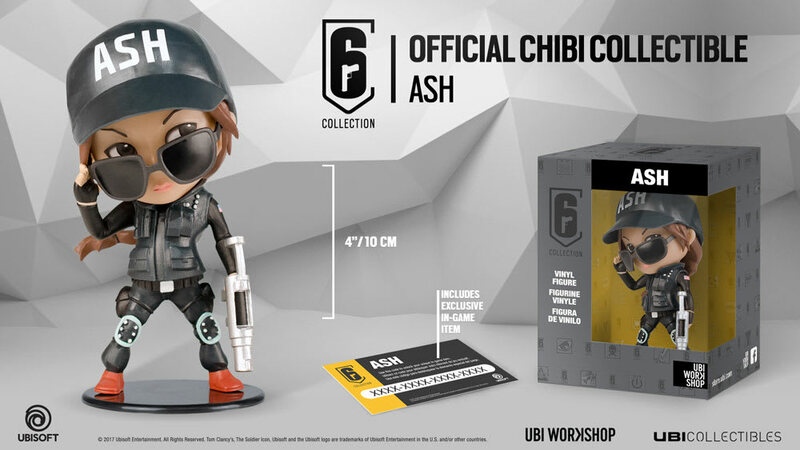 Discover Ash Chibi, one of a total of five figurines. 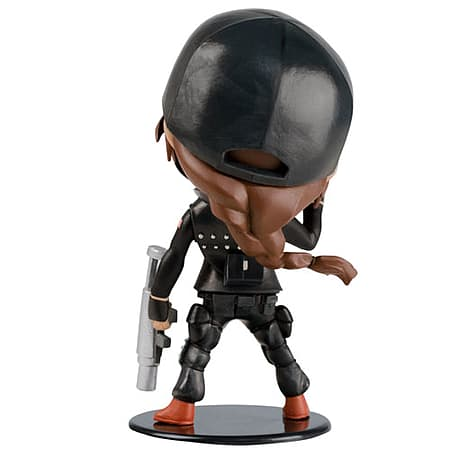 Highly-detailed, the Six Collection Chibi are unique collector’s items! 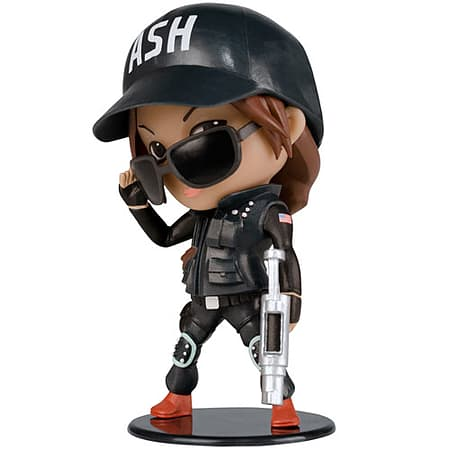 Discover Ash Chibi, one of a total of five figurines. 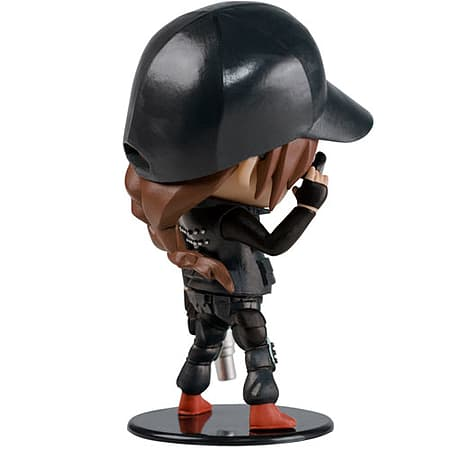 Highly-detailed, the Six Collection Chibi are unique collector’s items. Eliza “Ash” Cohen is an Attacking Operator, specialised in demolition. Using her Remote Breach, she can destroy anything and surprise her opponents. Fast and accurate, she’s particularly efficient in aggressive gameplay sequences and can spread chaos in enemy territory.